2019 1 oz American Silver Eagle Bullion Coins purchased from BGASC are brand new, brilliant uncirculated silver coins fresh from the United States Mint. 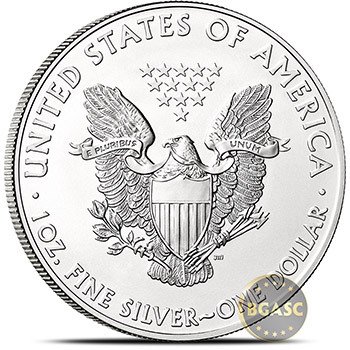 The US Silver Eagle bullion coin is highly collected as well as purchased in volume for its silver metal content, and since it was first released in 1986, it has become one of the most popular silver bullion coins in the world. 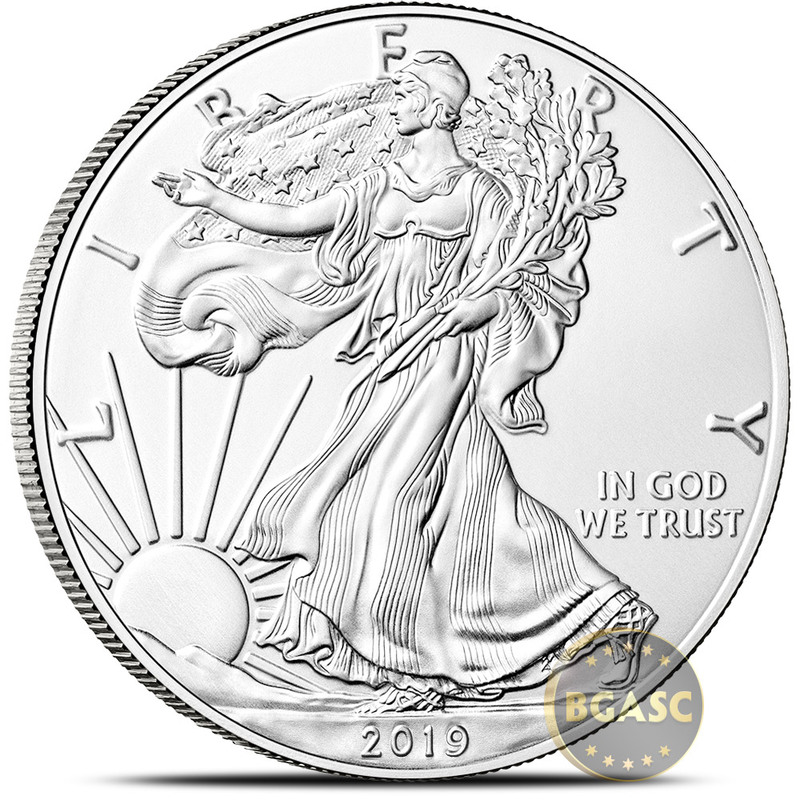 The Silver Eagle coin captures the grace and elegance of Sculptor-Engraver Adolph A. Weinman's celebrated Walking Liberty design. The obverse features Liberty striding toward the sunrise, draped in the Stars and Stripes and carrying branches of laurel and oak in her arms to symbolize both civil and military glory. The reverse design, by United States Mint Sculptor/Engraver John Mercanti, features a striking heraldic eagle with shield, olive branch in the right talon and arrows in the left. 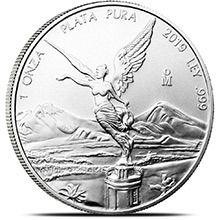 An interesting thing to note is that bullion strike Silver Eagles bear no mintmarks indicating which U.S. Mint facility produced the coins, therefore bullion Silver Eagles minted in West Point and San Francisco respectively are indistinguishable. American Silver Eagle bullion coins contain 1 troy ounce of .999 fine silver, weighing in at 31.10 grams. 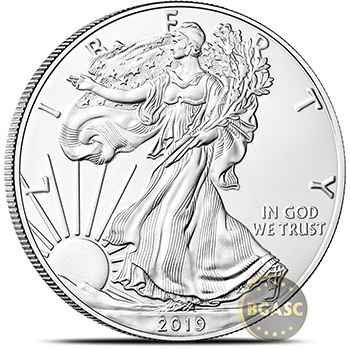 Because the Silver Eagle has a face value of $1 and is a legal-tender bullion coin with its weight, content, and purity guaranteed by the United States government, this coin is eligible to be held in individual retirement accounts (IRAs). 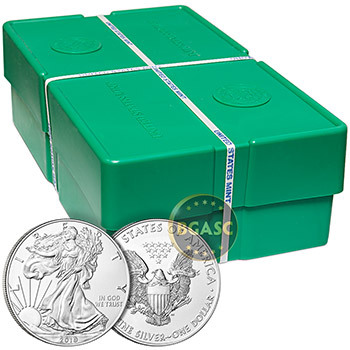 These 2019 Silver Eagles are brand new from the U.S. Mint, stored in mint-sealed boxes until ordered. 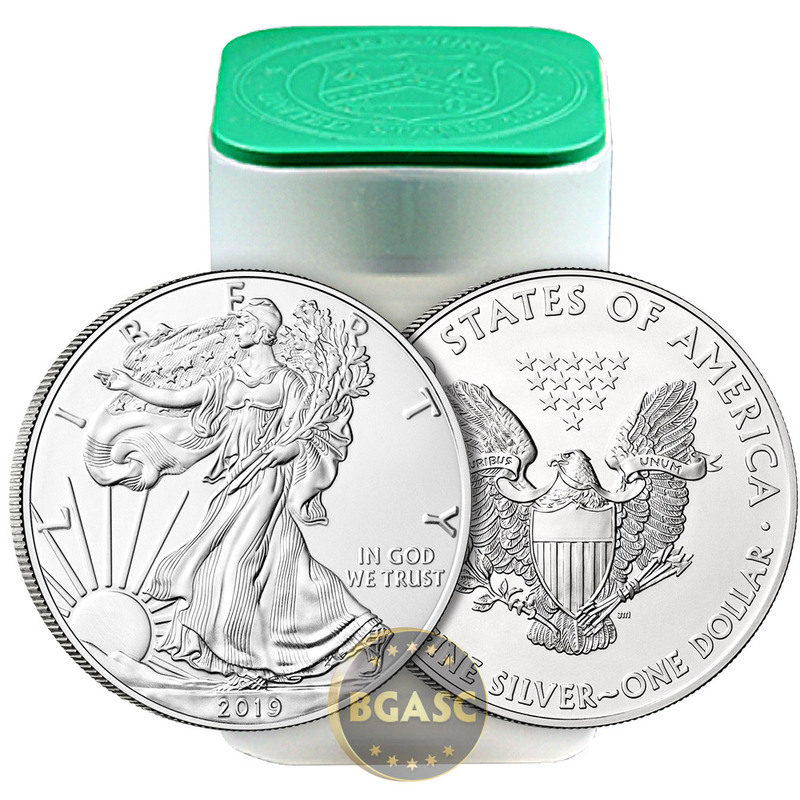 You may purchase sealed monster boxes of American Silver Eagles from us (500 coins) or you may order them in any other quantity you'd like. 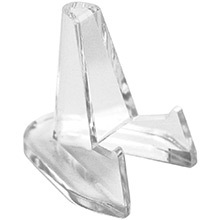 Quantities of 20 are shipped in unopened mint tubes. 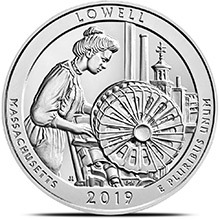 Single and smaller quantities of coins are carefully pulled from a new mint tube with lint-free, white cotton gloves and placed into their own individual coin flips. 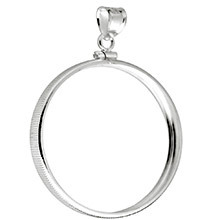 BGASC always handles your coins with the utmost care and respect, as if we were collecting them ourselves. 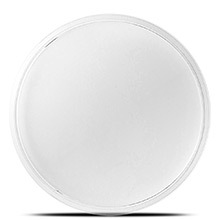 You may choose to add an H40 Air-Tite Coin Capsule to your order to further protect your investment. 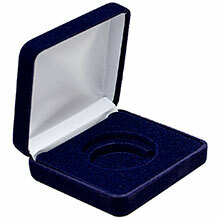 Silver Eagle gift boxes are also available. 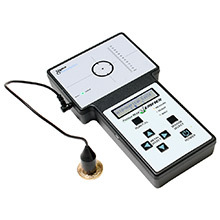 If you have any questions about these coins or the purchasing process, feel free to call us toll-free and one of our representatives will be happy to assist you.